Geriatric Care Management is the field of planning and coordinating elder care California seniors need to improve their quality of life and maintain their independence for as long as possible. As our families age, demands and responsibilities can become complex and overwhelming. A professional Geriatric Care Manager can offer much needed expertise, solutions and support in the care and well being of a loved one. Our professional Geriatric Care Managers (GCMs) combine their expert working knowledge of health, psychology, human development, family dynamics, and public and private resources to advise and advocate for clients throughout the continuum of care. By evaluating an individual’s health, functioning level, emotional state, finances and legal arrangements, our GCMs help to mitigate problems with timely, practical and cost effective solutions. 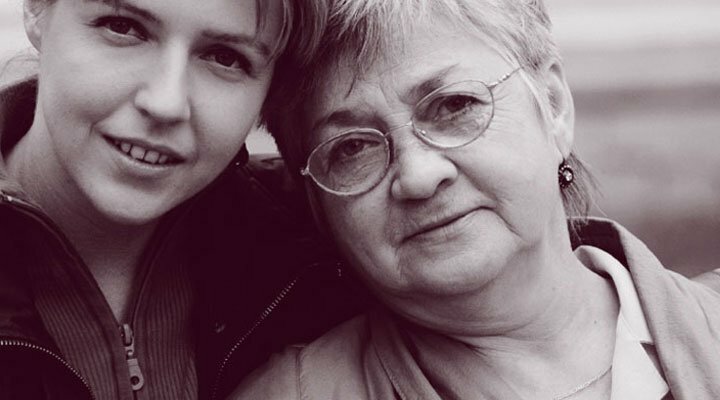 Our GCM program seamlessly integrates a broad range of elder care services. With a management team with 100+ years of combined elder care expertise, we are positioned to assist with and resolve even the most complex challenges facing seniors and their families. Want to learn more about our professional geriatric care managers and how they can help your family make more informed care decisions? Contact our team today!